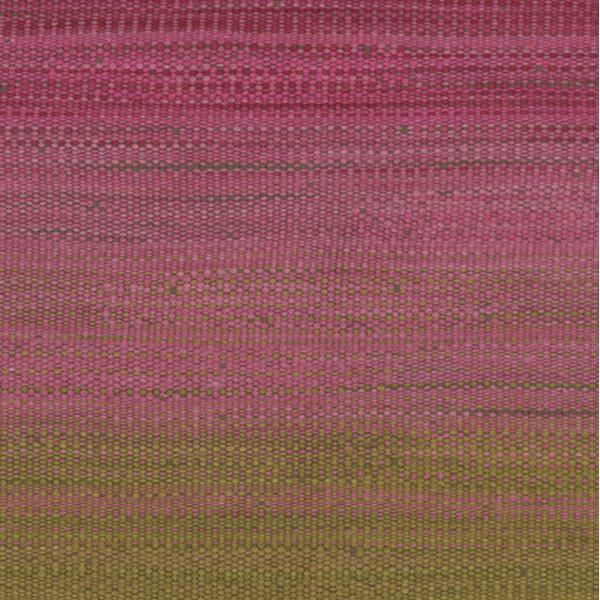 An ombre stripe on a soft, carpet-weight cloth in vivid pink and wicker hues. 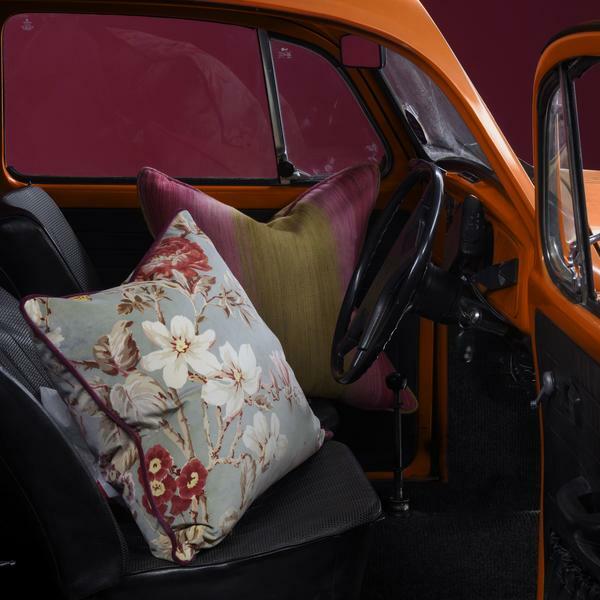 A casual feel reminiscent of the blending colours of Brazilian sunsets. This fabric will surely get you shouting "Eh bonito!"